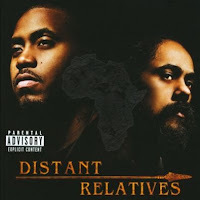 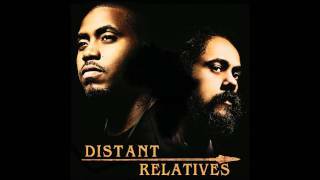 "Strong Will Continue" (2015) on the album Distant Relatives(2010). 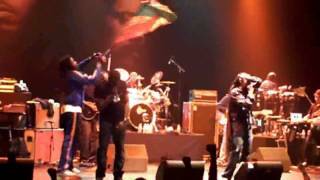 Sáng tác bởi MARLEY, DAMIAN ROBERT NESTA / JONES, NASIR / CORE, SHIAH / DIEDRICK, COURTNEY GLENROY / JAMES, PHILIP. 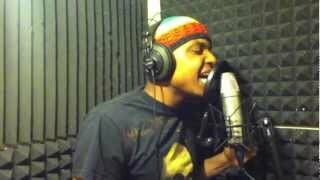 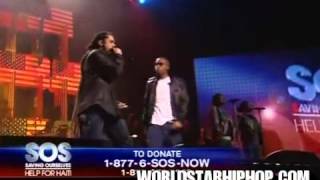 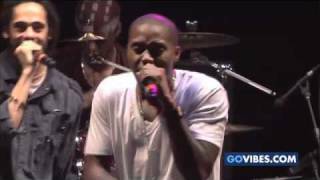 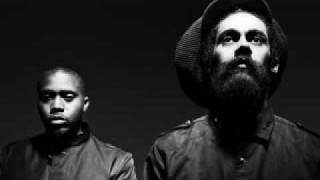 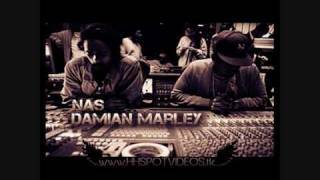 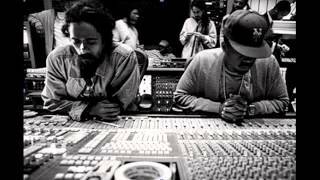 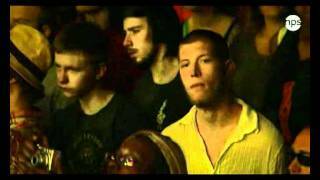 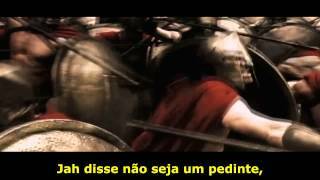 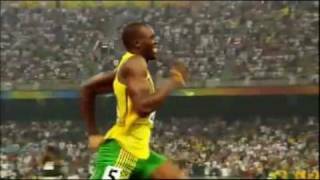 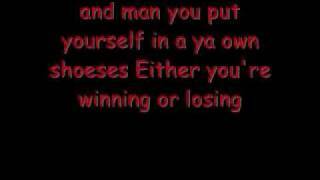 Damian Marley and Nas- Stronge will continue (Live). 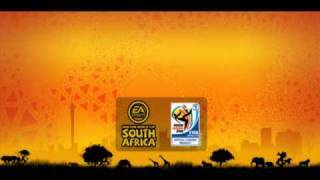 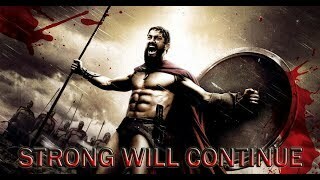 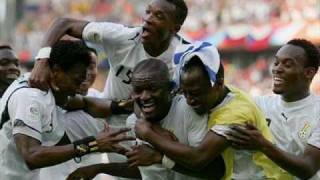 Albums has song "Strong Will Continue"